Tourism Kelowna is proud to announce that we have successfully achieved Destination Marketing Accreditation Program (DMAP) recertification. Administered by Destinations International, DMAP certification is globally recognized, like ISO Certification but specific to destination marketing and management. 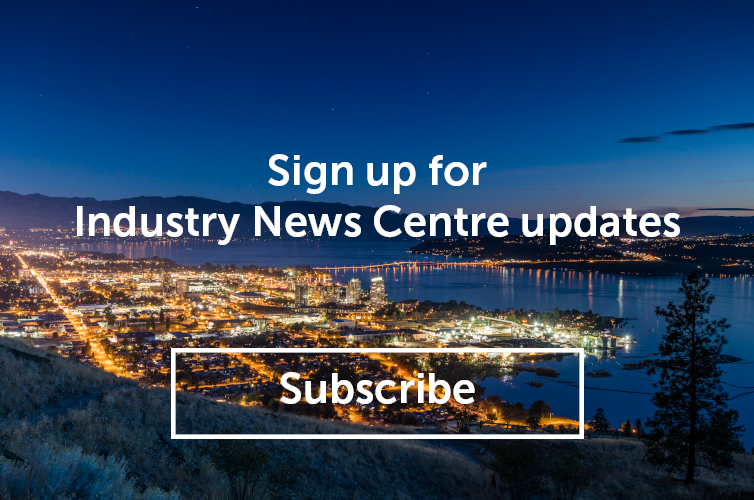 The process to recertify required Tourism Kelowna to demonstrate our adherence to numerous industry standards within areas such as strategic planning, finance, and stakeholder relations. As a Destination Marketing Organization (DMO), Tourism Kelowna has proved our commitment to quality and performance through the recertification process and will remain DMAP certified for the next 4 years. For more information about DMAP and Tourism Kelowna’s recertification, please contact our Director, Finance, Lauren Lander, at lauren@tourismkelowna.com or (250) 861-1515 ext. 210. Together with its members and partners, Destinations International represents a powerful forward-thinking, collaborative association; exchanging bold ideas, connecting innovative people, and elevating tourism to its highest potential.